According to the Alzheimer’s Association, over 5 million Americans are living with the degenerative disease, and the numbers are steadily increasing each year. While some may believe the development of Alzheimer’s is a natural part of getting older, in reality this is far from the truth. Alzheimer’s is a form of dementia that causes serious side effects not expected within the normal aging process. Part of the confusion stems from the fact that age is a major risk factor. The majority of Alzheimer’s patients develop symptoms only once they are over the age of 65, and the effects gradually worsen over time. Some people do develop Alzheimer’s in their 50s and even 40s or earlier, usually referred to as early-onset or young-onset Alzheimer’s. 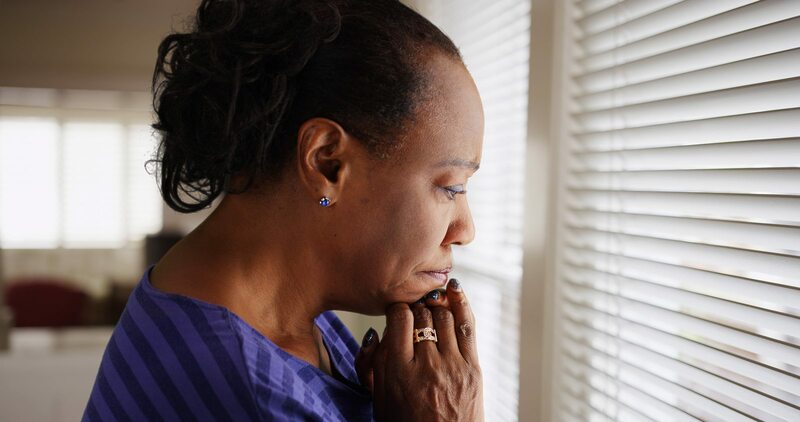 Most people develop Alzheimer’s Disease after the age of 65, but due to early onset Alzheimer’s, symptoms can affect people in their 50s and even 40s. The most notable symptoms include memory loss and loss of other cognitive abilities. Friends and family of the affected tend to notice their loved one has been having difficulty completing everyday tasks he or she could once tackle with ease. Confusion, poor vision, and speech problems are often connected, and the individual may also experience an unexpected change in personality. There is currently no cure for Alzheimer’s, and treatment cannot stop or reverse the process. However, medication can slow the progression of the disease and help patients live better, fuller, more comfortable lives. Research is ongoing, and clinical trials like the ones conducted by Lehigh Center can make a big difference in the success of future treatment options.